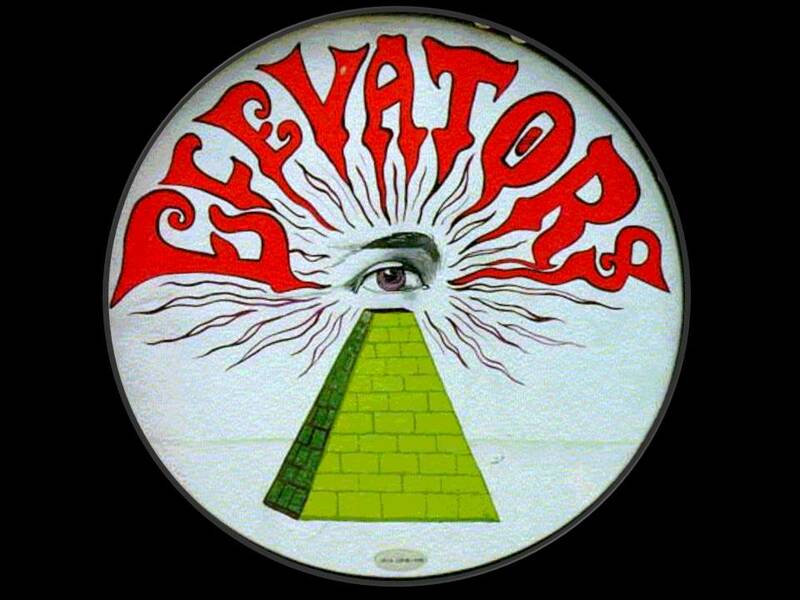 Should you choose to take the 13th Floor Elevators trip, you just choose the weird world of LSD, electric jugs, and mind expansion, you just choose a trip through a twisted piece of lisergically fueled vintage garage rock for listening pleasure. 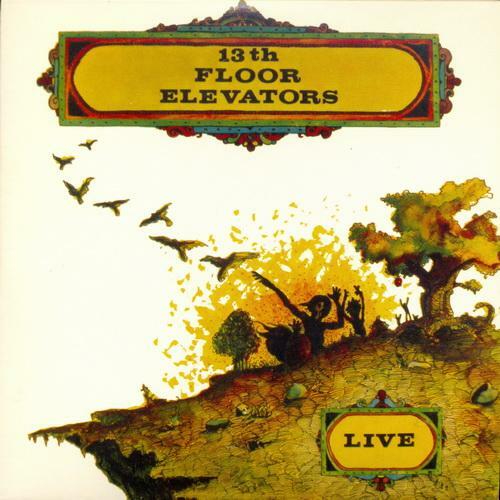 Unless you were growing up in south Texas in the late 1960s, you surely has missed this talented group of young, brave and dedicated pioneers who created the seminal sound for a generation of rock and roll bands called 13th Floor Elevators. 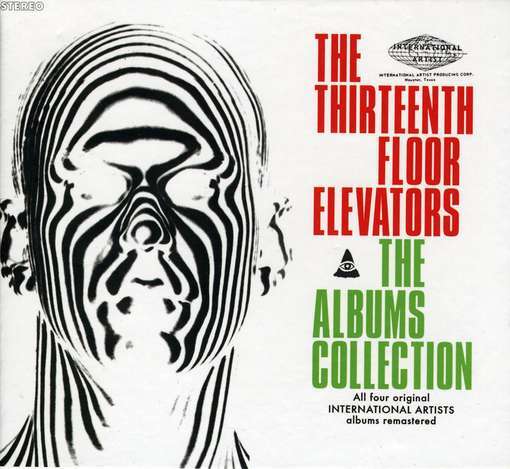 As someone who deemed himself a psych rock collector, I must admit that midst all of my vinyls, tapes , CDs and digitals , one of the most mystifying block is maybe The 13th Floor Elevator’s . First, to prevent any newbies to psych music feeling disappointed, what you should know is that what was called psychedelic on the 60´s is what we today call garage rock. 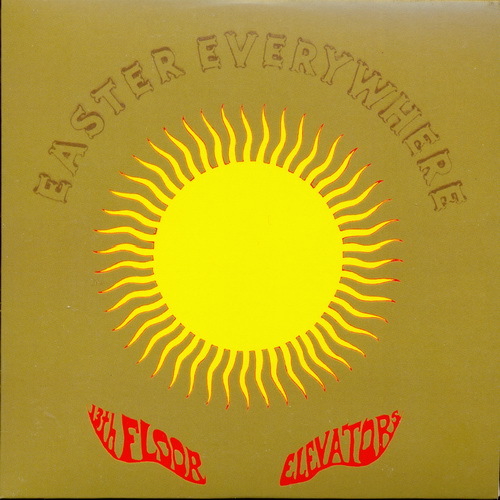 The Elevators coined the term “psychedelic rock” and it is not surprising, being that it´s based on Erickson’s music – a raw garageband rock’n’roll through psychedelic trips , an acid tinged garage sound that often transformed into blissful psychedelic jams. It takes a lot of time to recount the history of the band.. 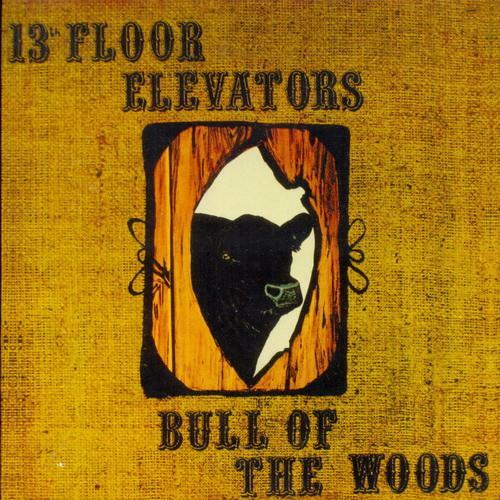 But if I want abridge it , the 13th Floor Elevators started in Kerrville as The Lingsmen in 1965. With John Ike Walton on drums, the band included fellow Kerrville resident Ronnie Leatherman on bass, and Stacy Sutherland on guitar. 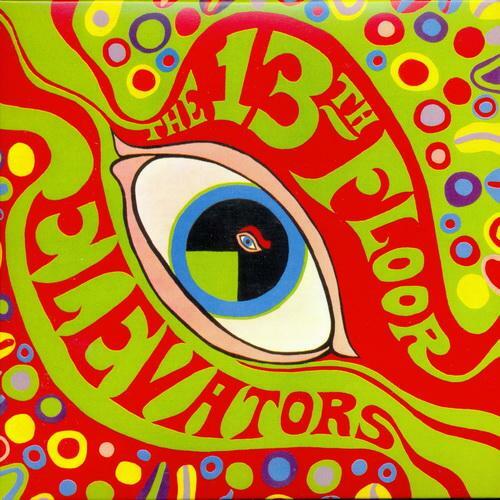 They added singer/songwriter Roky Erickson, along with their signature “electric jug” player Tommy Hall, and became 13th Floor Elevators and months after forming, they had a hit , You’re Gonna Miss Me, and among their followers were members and future members of the Grateful Dead, Steppenwolf, Moby Grape, and ZZ Top. 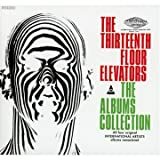 Forty years on, the Elevators continue to influence artists and fortunately are being rediscovered by a new generation. Enjoy this sound , still inspires as it made in the 60´s. And don’t worry, this stuff is truly psychedelic, both in lyrics and in sound, with an amazing experimental inventiveness. Check it out if you don´t did yet…. Audio CD, Box set (2011)Order in the next 23 hours to get it by Friday, Aug 3.